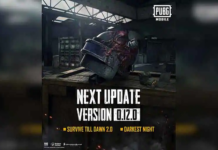 PUBG confirmed for PS4! 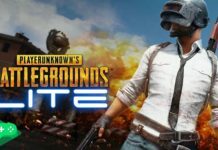 Check out this article to know the price, release date, and pre-order detail about the most awaiting PUBG PS4 game. 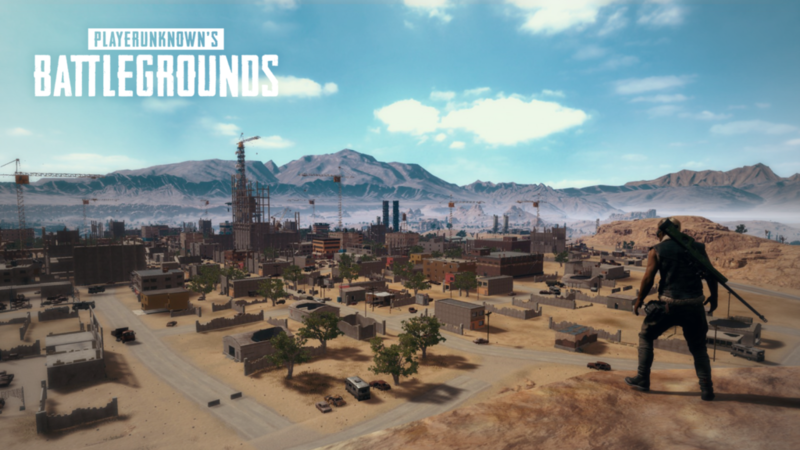 After the one year of long wait of PUBG for PS4, The PlayStation team and PUBG Developers surprised everyone to announce that PlayerUnknown’s Battlegrounds is officially coming to PlayStation 4! 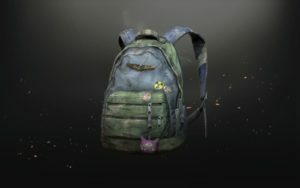 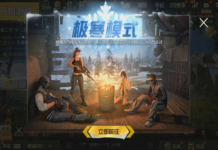 So, if you have been waiting for the PUBG PS4 version, then you will get wish fulfilled before the Christmas. 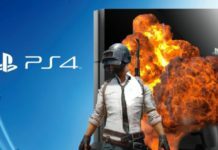 Well, the PUBG PS4 release date is December 7 all over the world. 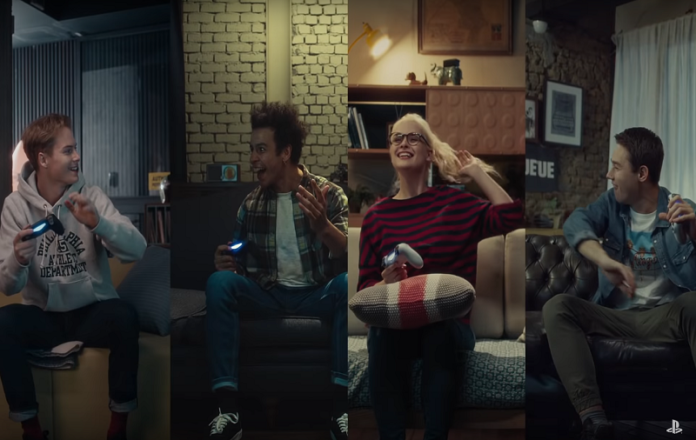 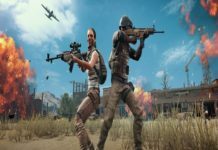 But, you can Pre-Oder PUBG PS4 right now from the Amazon and PlayStation Store. 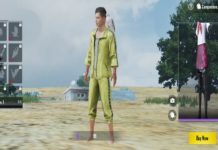 What is PUBG on PS4 and How To Play It? 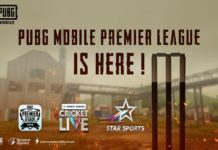 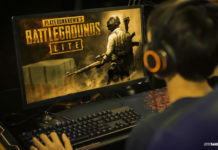 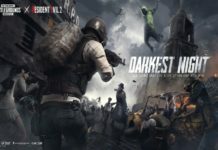 Object: Land, loot and outwit your opponents to become the last player left standing in a thrilling game experience full of unexpected, adrenaline-pumping moments. 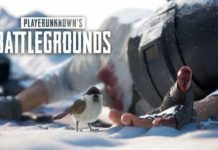 One good news for every PUBG gamers is “anticipated PUBG snow-themed map coming this winter” according to the PlayStation blog. 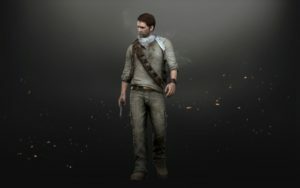 Furthermore, you can also get addition Pre-Order Bonuses as the Uncharted and The Last of Us digital skin along with the PUBG PS4 version. 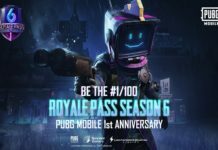 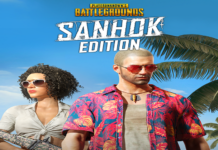 Alongside, if you are the biggest PUBG geek then you can also get PUBG avatar and theme as an instant download when you pre-order the game. 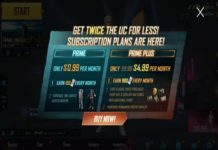 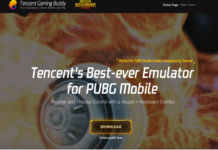 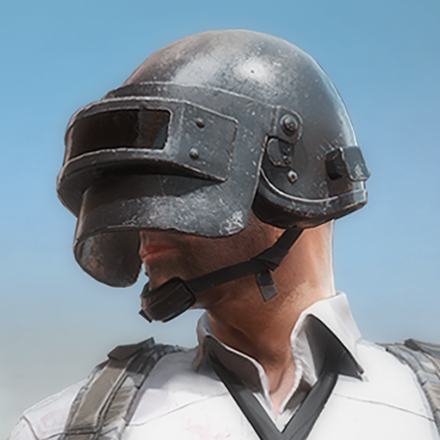 Check out below “The Unknown Avatar” and “Miramar Theme”. 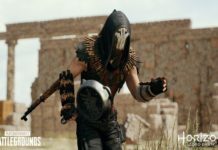 So, hope you are happy to know that PUBG confirmed for PS4 and releasing on this December 7th. 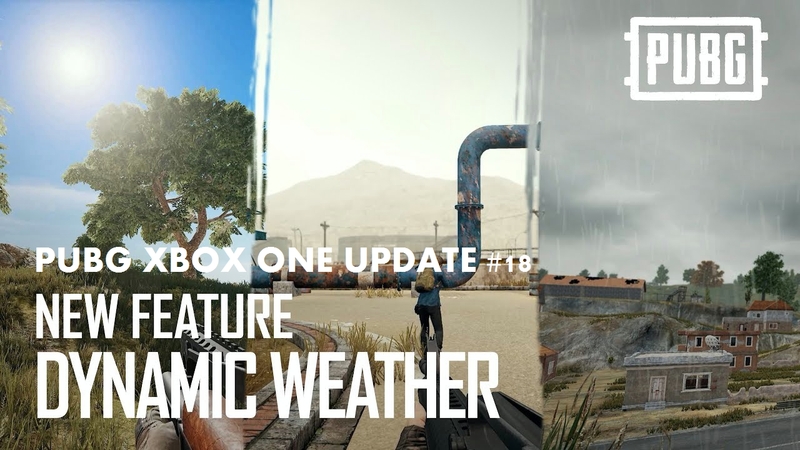 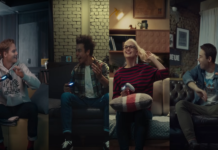 Once after pre-ordering and playing PUBG on PS4, please do not forget to share your opinion with us in comments. 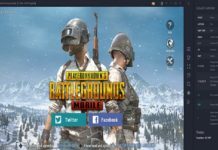 We would love to have your first PUBG PS4 feedback.